the teacher wife: limited time only: holiday bingo freebie! limited time only: holiday bingo freebie! Happy CYBER MONDAY! 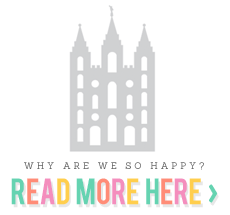 I hope you are enjoying your huge savings over at TpT! Just a Reminder: Everything in my TpT store is marked 20% off until Dec. 1st! Today, for Cyber Monday, you can get an additional 10% off with the code: CMS28. With so many great TpT sellers, now is a great time to buy all those lessons you have had your eye on! 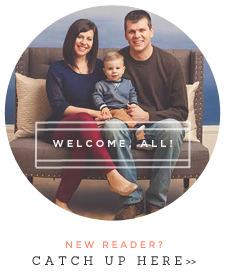 I am so overwhelmed by all the wonderful readers, bloggers, and teachers out there! You all have made me a better teacher and I am so thankful for you and your great ideas! Because I love you all so much... 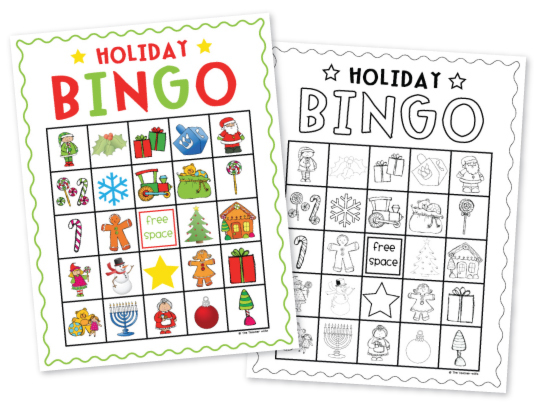 I am going to give out my Holiday Bingo Packet (available in B&W and color) for FREE! However, it will only be free until December 1st... so hurry and go download it (after December 1st, it will be for sale for $3.00)! !